A small eatery called ‘Meshiya’ serving fixed meals (‘tei-shoku’ in Japanese) stands discreetly on a city corner. ‘MIDNIGHT DINER’ is a drama where customers reflect on their lives through the memories of what they have eaten at the midnight diner. It has received great acclaim both in Japan and overseas for its portrayal of the fragility of human nature, painful pasts, and unbearable realities of each of the characters that appear in the show. The meals that are served up in this drama are anything but luxurious. They are dishes Japanese mothers make for their children, food that brings back old memories, and old favourites that we can’t help wanting to eat again. Nearly everyone can relate to suddenly wanting to eat something familiar such as a homemade meal when they are tired. And we more than likely crave those kinds of foods not because our body is craving them, but our emotions are. ‘MIDNIGHT DINER’s highlight is of course, the Japanese home cooked food that can be seen on the show! 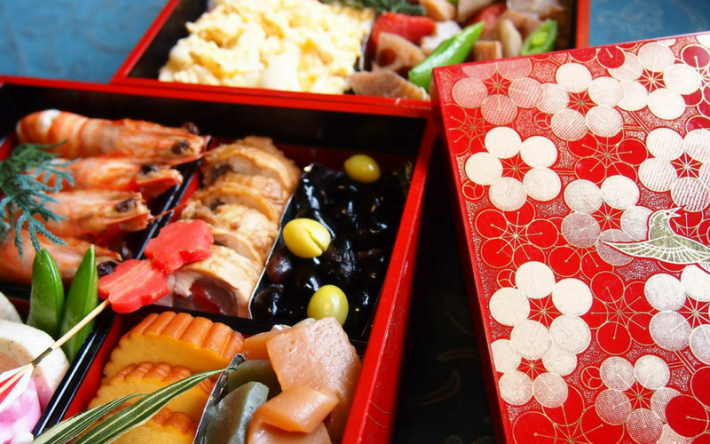 Read on to learn more about foods that are popular with Japanese people along with appetising photos. 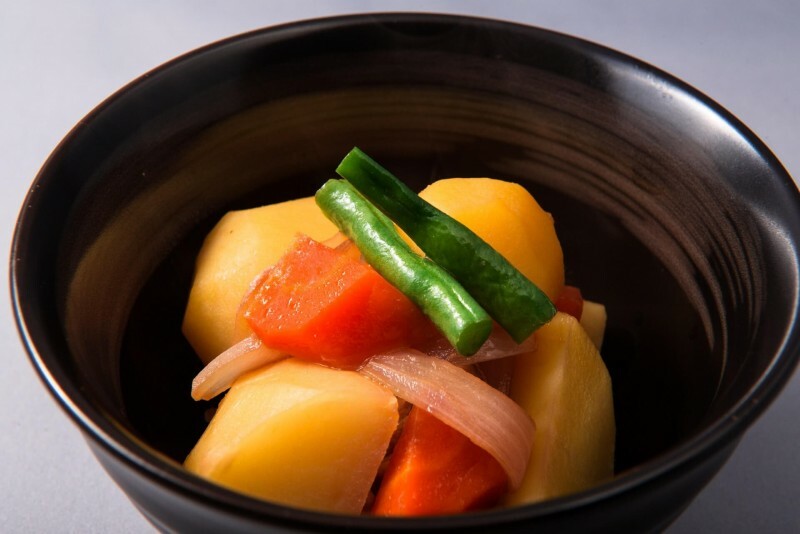 ‘Nikujaga’ is a stewed dish made with potatoes, vegetables, and meat. I’ve never heard of anyone who doesn’t enjoy this dish, so I think it can be considered a national dish! 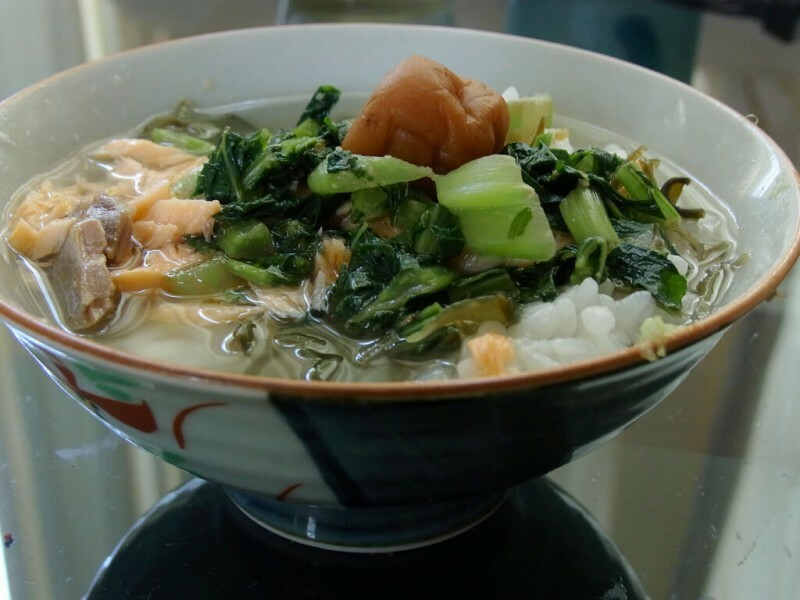 ‘Ochazuke’ is similar to Soto ayam in Indonesian cuisine. Rice is topped with several items before a soup is poured over it. It’s a simple meal for when you’re hungry late at night. 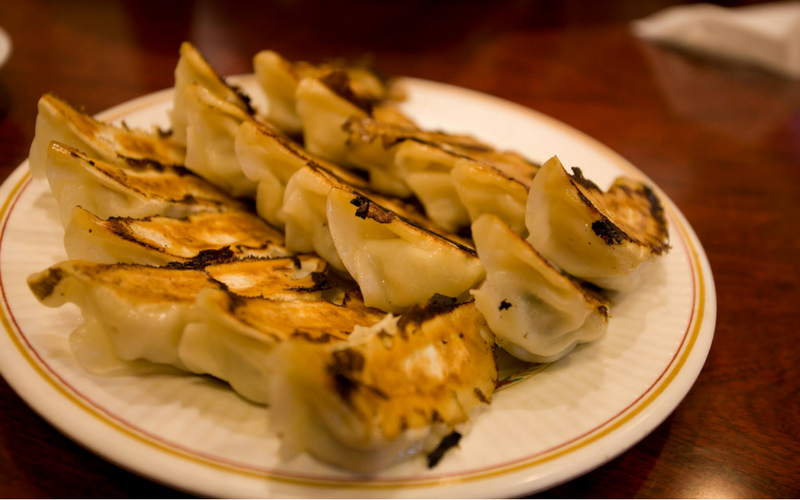 ‘Gyoza’ originated in China, but the Japanese adaptation of this dish has made it to speak, a typical Japanese dish. There is chopped meat and vegetables wrapped inside the dumpling skin. 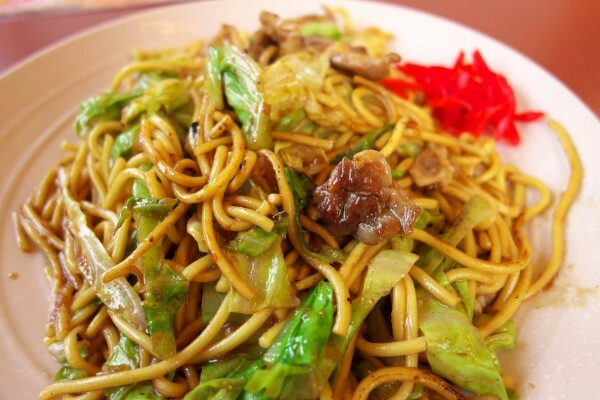 The Japanese version of Mie goreng is known here are ‘Yakisoba’. It is made by tossing vegetables, meat, and noodles in a sweet and spicy sauce that simulates the appetite. Did any of the foods introduced in this article tickle your tastebuds? If you want to enjoy heart filled stories served up with old favourites of Japanese home cooking, make sure to check out ‘MIDNIGHT DINER’! A content stomach. A content heart. This is a heart-warming drama about the relationships that unfold between people in a small, late-night eatery situated in the corner of a shopping district. The hours are from midnight to 7am. 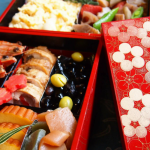 The menu consists of drinks and one dish only - a miso soup set meal. But as long as they can make it, you can request anything you like. Every night unusual customers make their way to this tiny eatery.